Multi-purpose grants – Each proposal is funded up to $800,000 over five years. 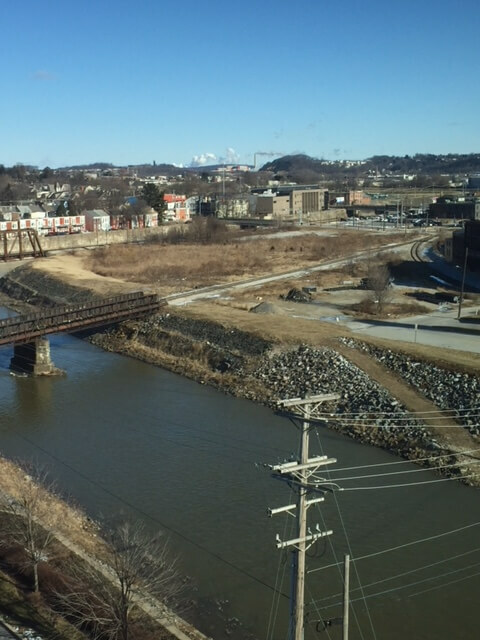 These grants can be used for a variety of activities, including developing inventories of and prioritizing brownfields sites, conducting cleanup activities, and developing an overall plan for revitalization. EPA anticipates funding 10 of these grants. Assessment grants – Community-wide and site-specific proposals are each funded up to $200,000 over three years. Coalition proposals are funded up to $600,000 over three years. These grants can be used for inventory, site prioritization, community involvement, site reuse planning, assessment, and cleanup planning. EPA anticipates funding 114 of these grants. Cleanup grants – Each proposal is funded up to $500,000 over three years. A 20% cost share is required. These grants can be used for direct costs associated with the cleanup of a brownfields site. EPA anticipates funding 40 of these grants. Further information on this grant program can be found at https://www.epa.gov/brownfields/multipurpose-assessment-rlf-and-cleanup-marc-grant-application-resources. Redevelopment of brownfields properties can benefit local economies and the environment but must be undertaken with care in order to avoid potential significant environmental liabilities. Use of environmental counsel and technical experts are key to successfully addressing and redeveloping these sites. Environmental and municipal attorneys at Stock and Leader have years of experience navigating the sometimes complex legal requirements associated with these sites.